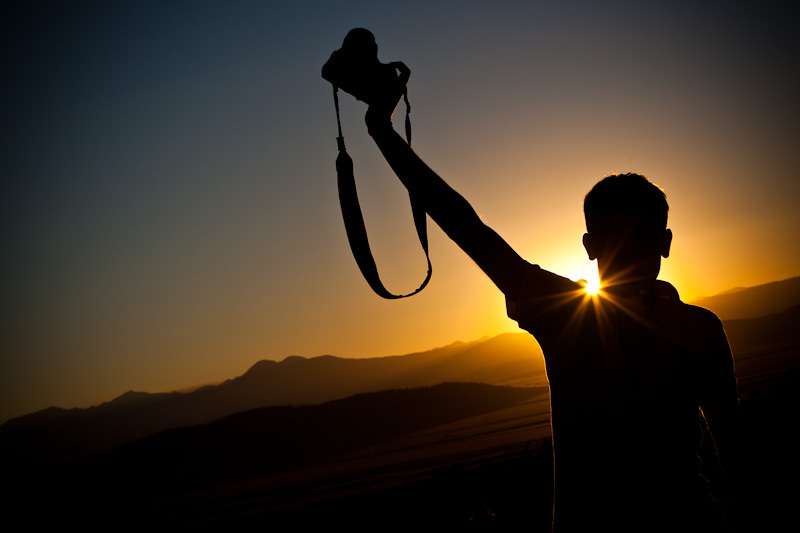 Rowan Gillson | Christian Photography: IPS Rocks! Woot woot!! I heartily agree!! !